Do you want to change the site title in WordPress? There's two ways that you can do it, and in this article I'm going to show you how to do both. They are pretty easy. You want to have a catchy site title that is interesting and enticing for people to click on your site when they see it. 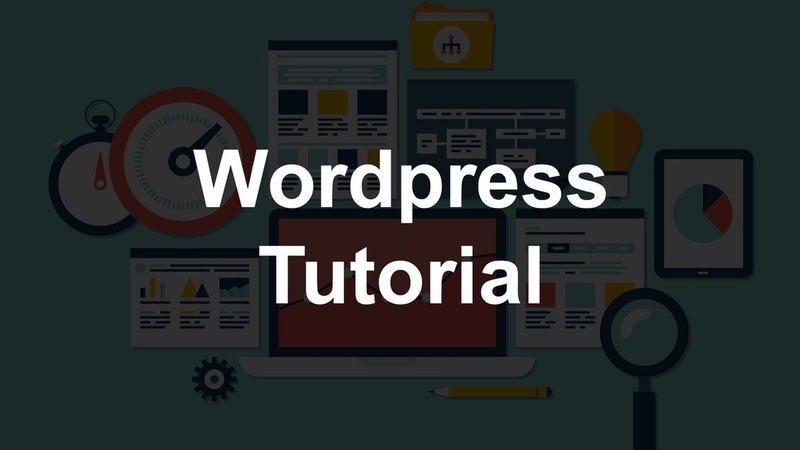 Don't forget to check out our WordPress basics guide for the best tips and tricks. One of the easiest ways to change the site title is in your settings. While you are here, did you know that there are several other settings that you should consider changing that are best practices for a WordPress website? Check out our guide on the best WordPress settings. The second method involves going through the customization process. It is also a great way to change the look of your website as well as some of the functionality. You should consider playing around with the different settings to see if you can fine tune the look of your site. On the left side, click "Site Identity"
Change the text box next to "Site Title"
Did you get creative with the site title on your website? Got any tips for coming up with a catchy slogan? Please share your experiences in the comments below and join in on the discussion. Check out how to login to WordPress next.